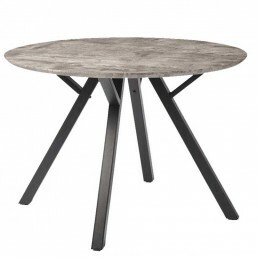 The advantages of having a round dining table, means it’s easier to get in and out of your seat, creates a more intimate setting and a great dining table solution for small space. 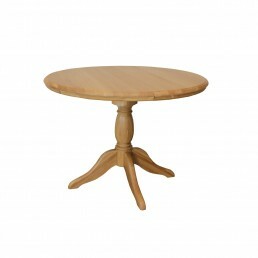 It’s also better for board games or card games due to the common centre. 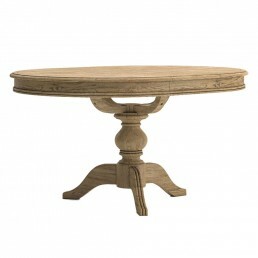 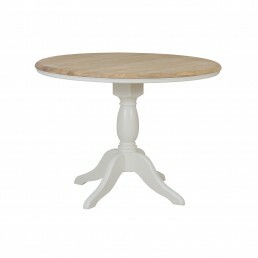 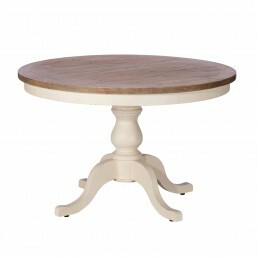 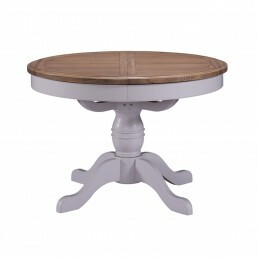 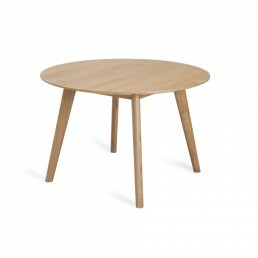 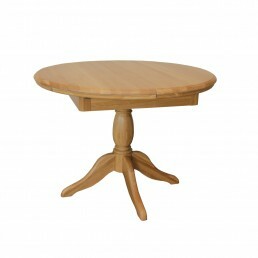 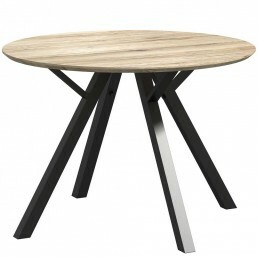 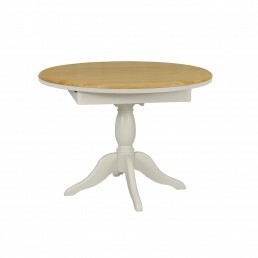 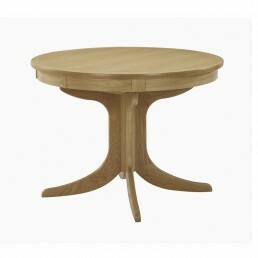 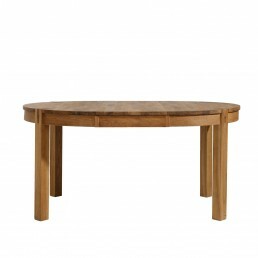 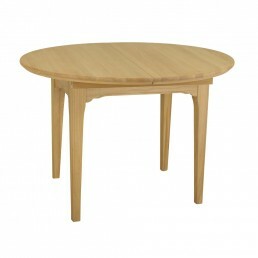 At Glasswells we have a selection of round dining tables for you to choose from.